Fax Continues to be an important means of business to business communications. It is estimated that more than 90% of U.S. business have fax machines with many industries requiring this method for sending and receiving important documentation. Using traditional fax methods can be time consuming and hard to manage with regards to cost and confidential documentation. 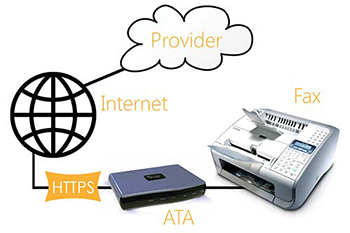 Additionally, faxing over VoIP can be inconsistent and receive a high failure rate. EFax solutions can provide the reliability, reduce costs of management and meet confidentiality demands. YipTel provides eFax solutions one of two ways. 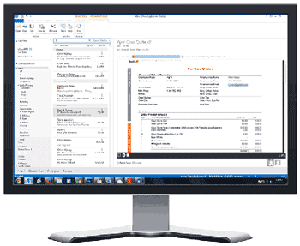 Designed to unify fax and email communications into a single user interface, fax to email allows your organization to move into a paperless organization. Inbound faxes are received and converted into a PDF file and then auto-forwarded to an email recipients inbox. To send a fax, simply compose an email message and attach any documents and send the email to the desired fax number.